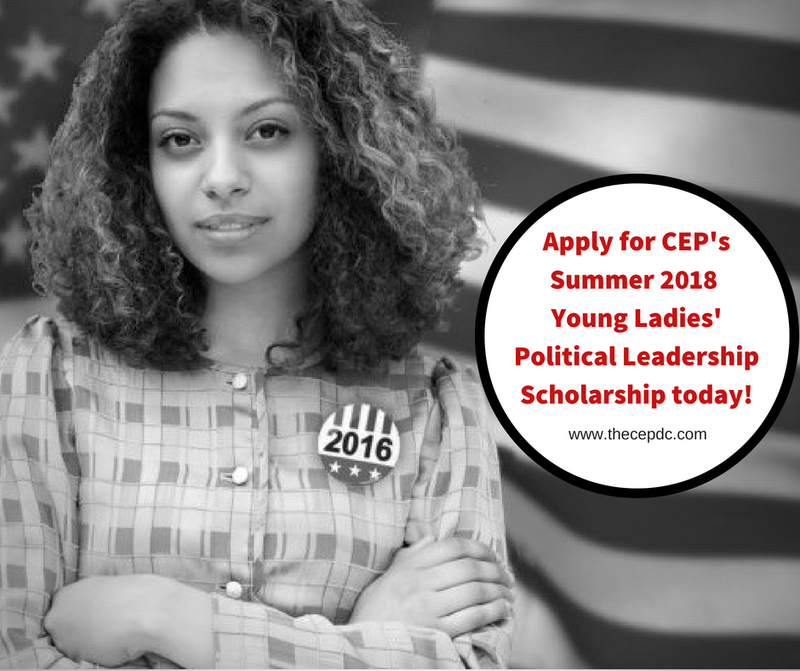 The Community Enrichment Project is offering one Summer 2018 scholarship a young lady, between 10 - 15 years old, who lives or attends school in Ward 7 or Ward 8 in Washington D.C., to participate in a political leadership program. The leadership program will be held on Saturday, June 16, 2018 in Baltimore, MD. 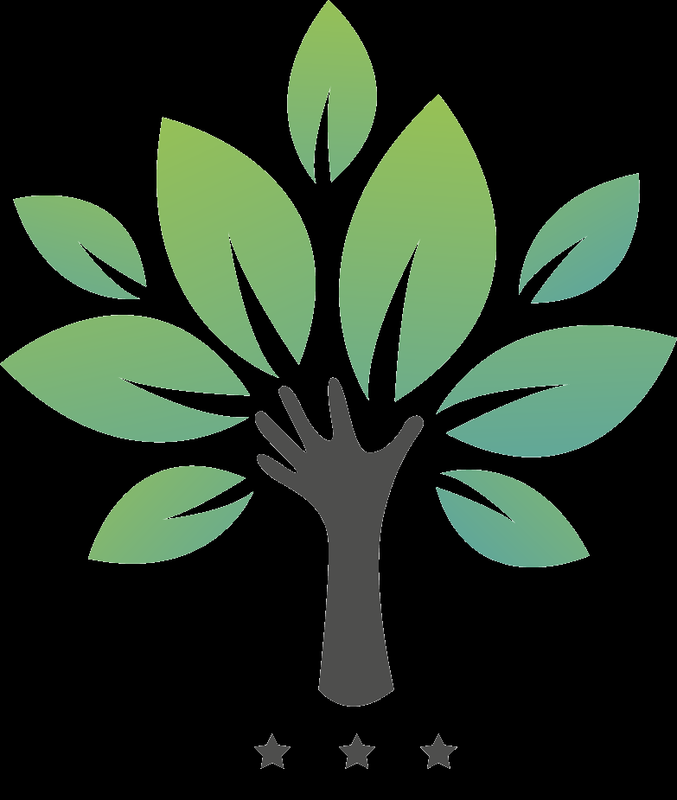 Scholarship applications are due by Friday, June 8, 2018, and the winner will be announced on Monday, June 11, 2018.